One of the last games I was lucky enough to demo this year at PAX West was Gurumin 3D. I didn’t realize it, but this game has a long history of jumping around to various systems. I hadn’t realized it started out on the original PlayStation in Japan, for example. 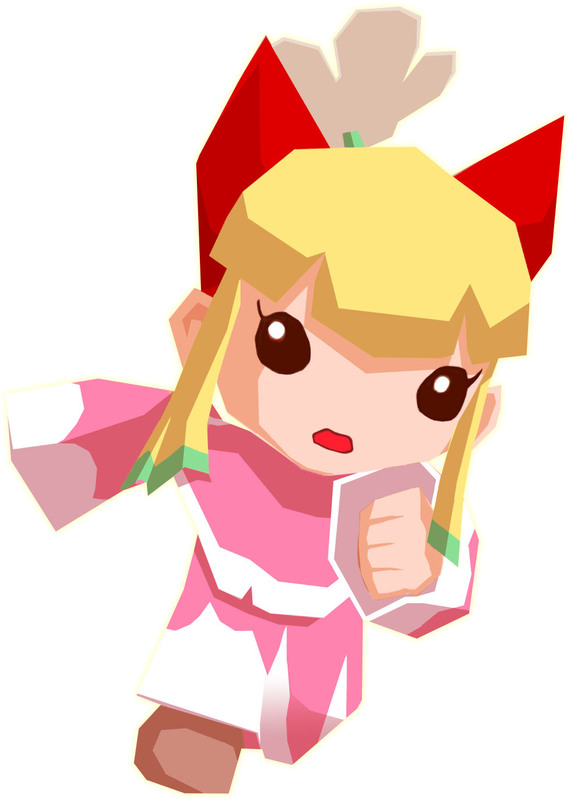 But my familiarity with Gurumin started when I found it one lazy day on Steam. I was instantly captivated by the art style and general aesthetic, but wasn’t familiar enough with it to buy it immediately. 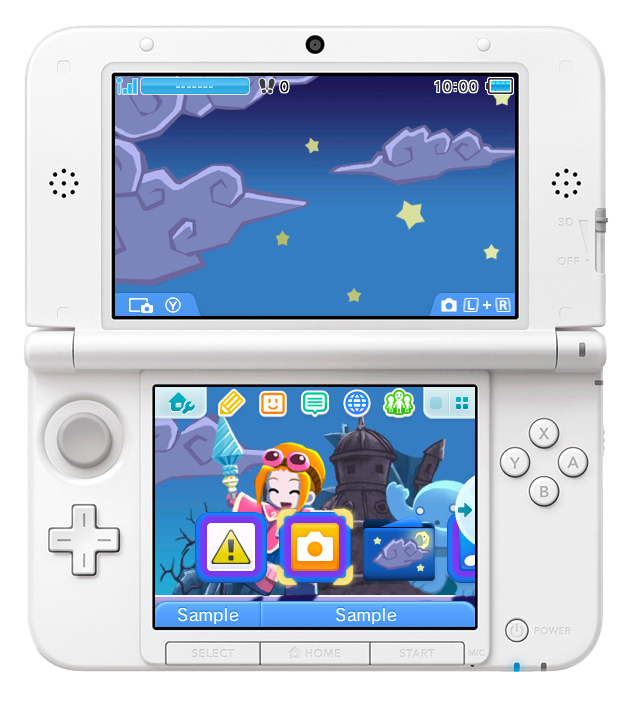 That actually turned out to be an auspicious decision, since I later found out it was making its way to the 3DS! 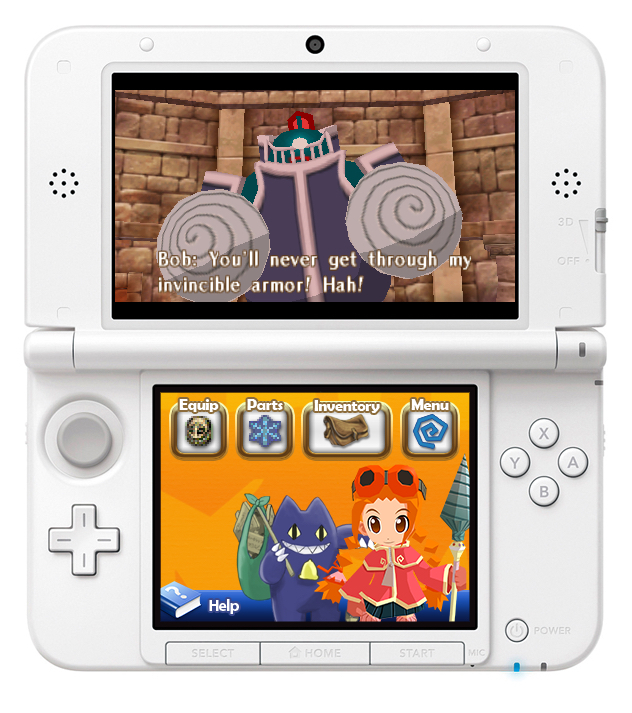 Gurumin 3D is a remaster of the classic Nihon Falcom game, which originally came to the West via PSP, courtesy of the good folks over at Mastiff. I knew the latter from when they helped publish Moon, developed by Renegade Kid, way back in the day. 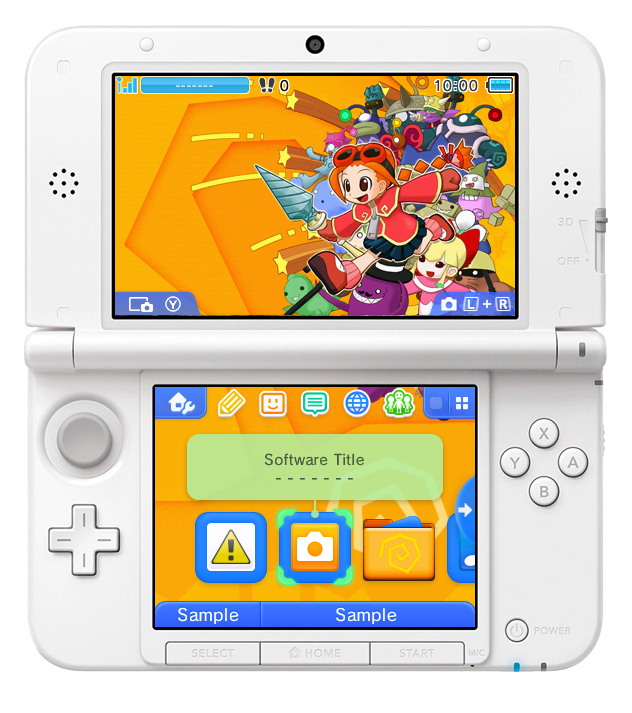 So it goes without saying that I was pretty excited to hear they had a hand in bringing this adorable looking title to a portable system. But the question you have now is how does it play? 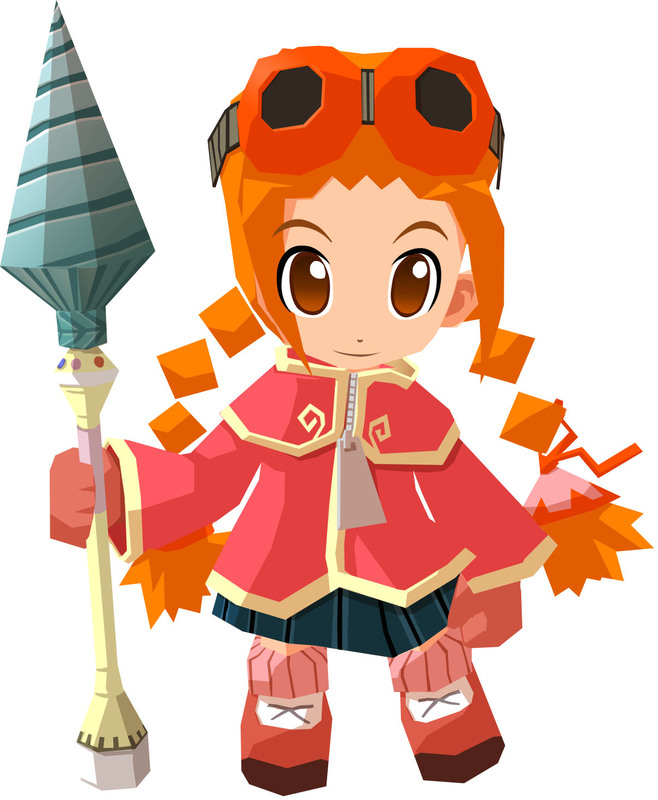 Truth be told, Gurumin 3D plays much like many classic Playstation titles, but that’s not a bad thing. 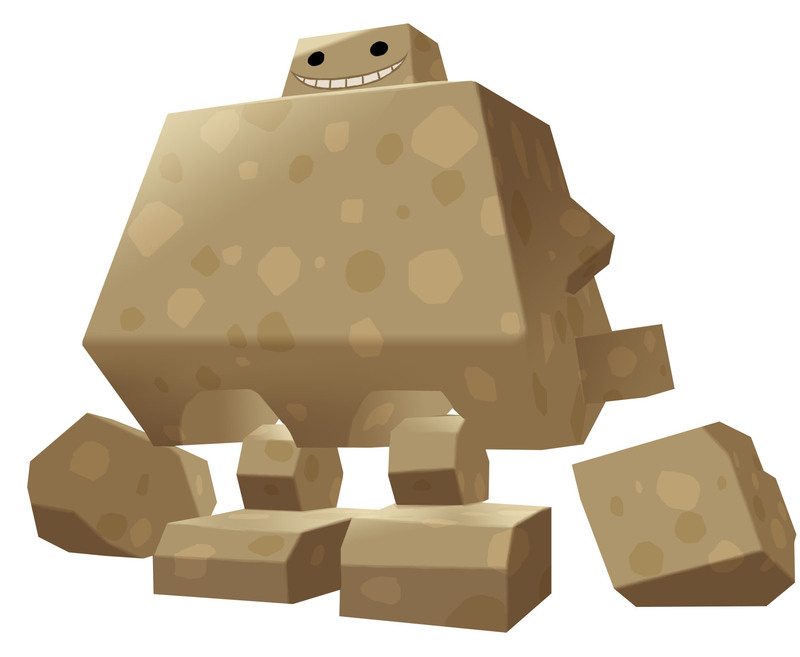 It has a simple hook, using your drill to mow through foes, and powering it up to break through walls. It actually reminded me somewhat of Klonoa, which was another great classic game. The world of Gurumin 3D is just a joy, and is vintage anime style at its best. You play the young Parin, who is left in a town full of elders but no children. When she comes across a mysterious little girl, things kick into high gear, and Parin finds herself thrust into a conflict between Monsters and Phantoms. So far, I find the premise very compelling, and am looking forward to playing the full version when it launches, either in late September or early October. 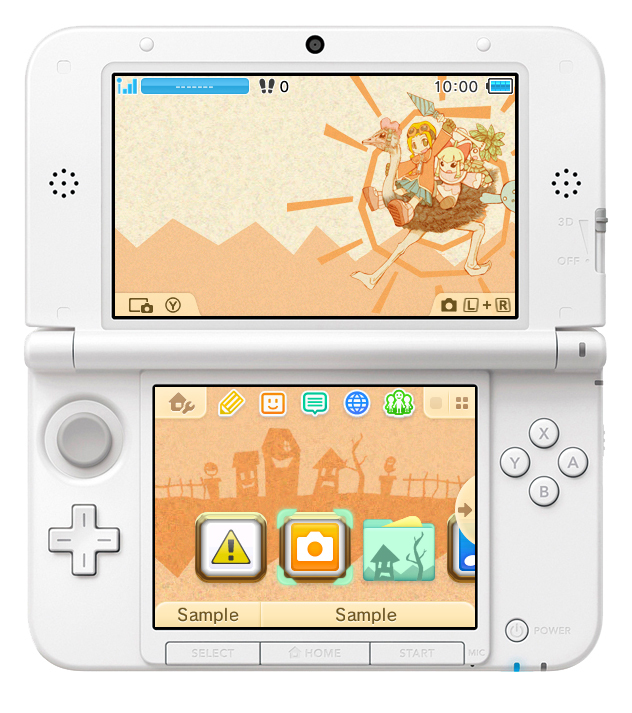 Speaking of the release date, when Gurumin 3D launches, it will be with several nifty little 3DS themes. One of those will be a free with purchase, but which one hasn’t been decided just yet. 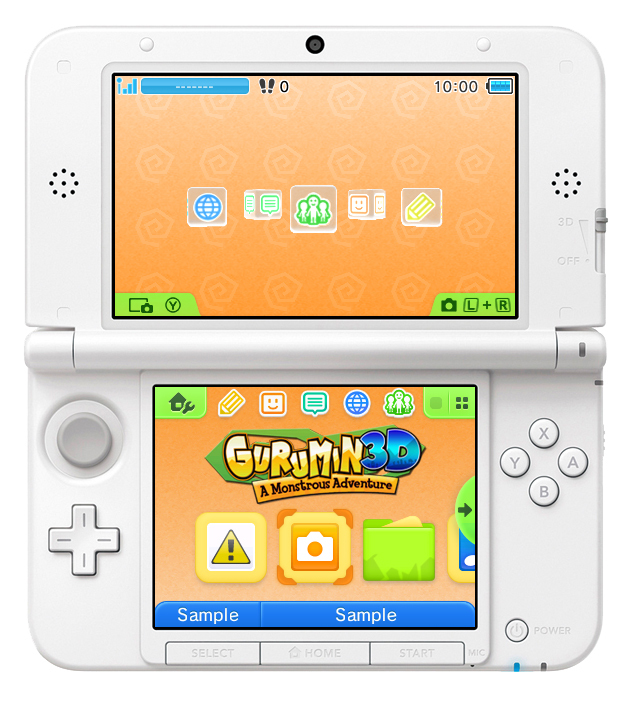 Gurumin 3D will release for $14.99, and at that bargain price is a game every 3DS owner should experience. 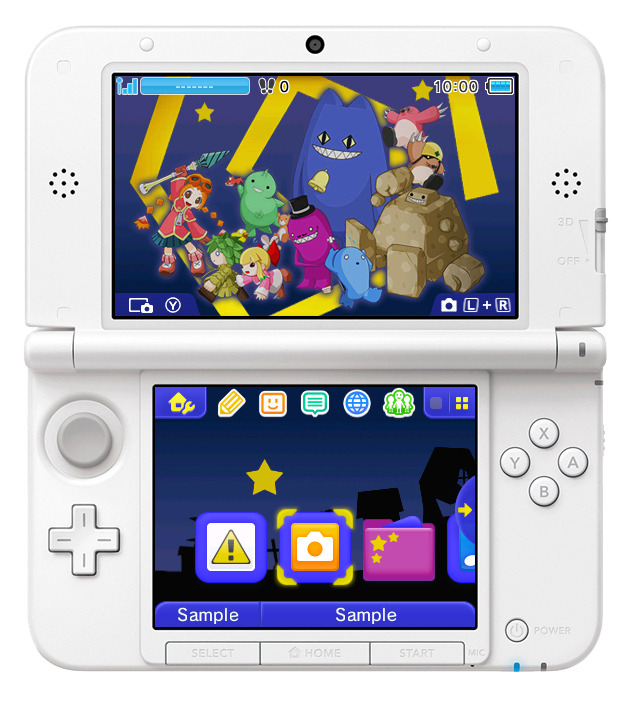 I know I’m looking forward to playing it on my own 3DS very soon!